Funeral Services honoring Pearl’s life will be held on Saturday, December 1, 2018. A Mass of Christian Burial will be celebrated at 11:00 a.m. at St. Mark the Evangelist Catholic Church, 1300 73rd Street. Interment will follow in St. James Cemetery. A visitation for Pearl will be held at the church, 1300 73rd Street from 9:30 a.m. until the time of the Mass. Pearl Sciarra Gallo, age 91, after a long and courageous battle went home to be with her Lord, her husband, Leo S. Gallo, and members of her family who have been waiting to welcome her with open arms. Pearl was born on September 22, 1927 to Anthony and Filomena Sciarra in Kenosha, WI. She attended local schools and graduated from Mary D. Bradford High School. She married her lifelong love, Leo, at Holy Rosary Catholic Church on June 10, 1950. They were members of St. Mark the Evangelist Church in Kenosha. Leo and Pearl were loving parents to two daughters, Susan (Bill) Bourquin, of Warren, IL and Nancy (John) Peterson of Racine, WI. She was the proud grandmother of Lucas (Lisa) Bourquin, of Warren, IL, and Ann Bourquin, of Chicago, IL and loving great-grandmother of Riley and Calvin Bourquin. As a young woman, Pearl was employed by the Kenosha Library system at Simmons Library and Boys and Girls Library. She worked in her home, raising her children and returned to work at UW-Parkside Library. She finished her career retiring as the secretary to the director for the Southwest Library in Kenosha. Pearl and Leo had many dear friends with whom they shared time, and the couple enjoyed hosting friends in their home. She was a wonderful cook and seamstress. She was an amazing caregiver to Leo during his illness, and was a supporting, loving wife for the 53 years they were married. They were a great lesson for a happy, successful marriage. 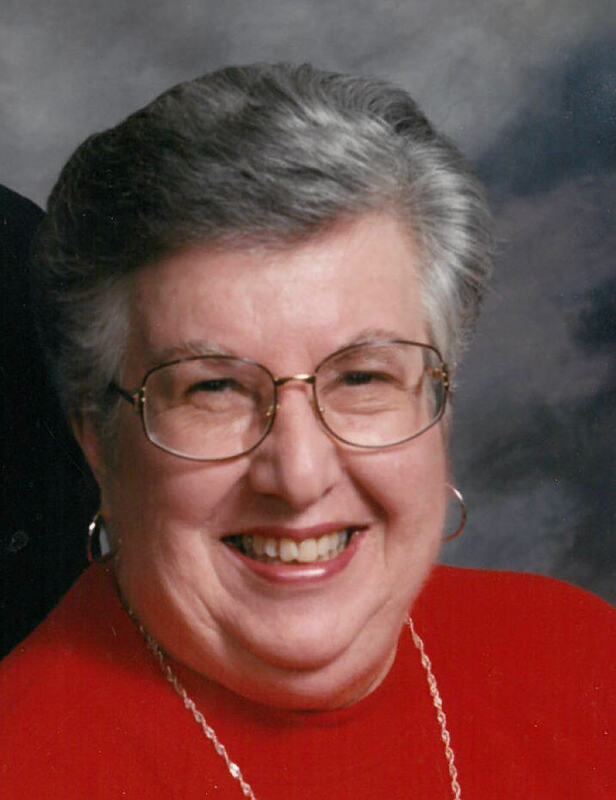 Pearl loved to watch the Green Bay Packers and was a Turner Classic Movies enthusiast. She passed that love of a good movie on to both of her daughters and granddaughter. Her love of the Packers has been passed on to both of her grandchildren, particularly her grandson! Pearl is further survived by her brother, Ralph Sciarra, and sister, Jean Galley, her sisters-in law, Fran (Richard) Hansen of Kenosha and Madeline (Lou) Gallo, of Littleton, CO as well as many nieces and nephews who are scattered throughout the country. She is also survived by her uncle, Joseph Sturino, of Kenosha. She was preceded in death by Leo, who passed on April 16, 2004, her parents, brothers-in-law, Michele L. (Mary) Gallo, Louis A. Gallo, Jim Galley, and sisters-in-law, Santina (Frank) Tenuta and Susan Sciarra. Pearl will be deeply missed by her family, but they wish to thank her physician, Dr. Malik Bandealy, the staff of Lakeshore at Siena and Hospice Alliance. She is free of her struggles and has been welcomed to her eternal life.